Bats are not only scary looking, but they also cause a world of damage to your property. 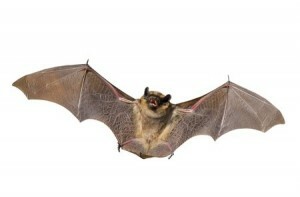 Preventing bats from creating an issue on your property is often quite difficult since the majority of bats only need a small opening to make their presence felt in your home or workplace. Often, when people find a bat in their home, they begin swatting at it with a bat or tennis racket, which causes the bat to fly around the room wildly, and that, of course, can lead to things being broken. Bats are also disease carriers and may try to establish a nest in your home, which can cause a whole host of other issues that no home or business owner ever wants to deal with. 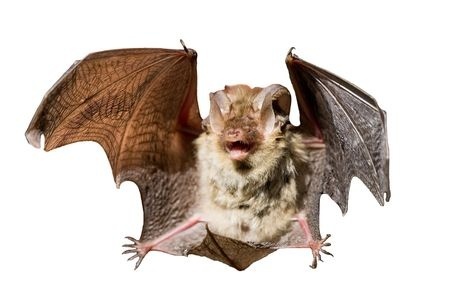 If you find a bat in your home, the smartest thing to do is to call a pest control specialist who can eliminate the problem and ensure there is not a nest in your home or building. 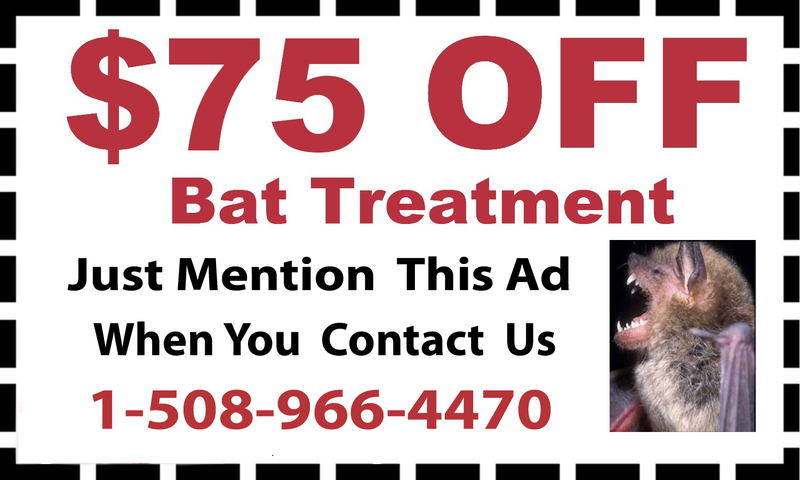 D&T Pest and Termite Control offers bat removal services throughout Massachusetts and Rhode Island, including but not limited to Natick and Foxborough, Massachusetts. For more information about how we have the means to rectify your pest problem, contact us today.